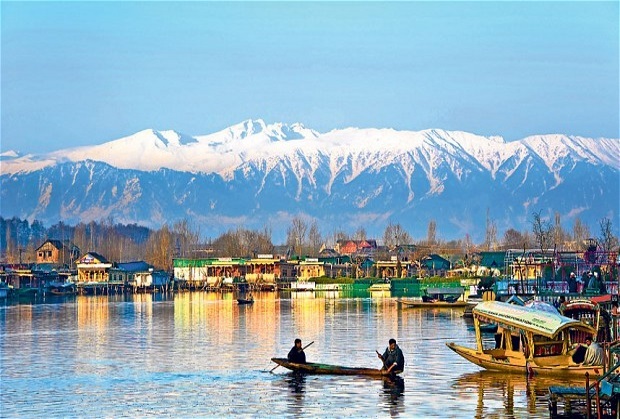 Jammu & Kashmir: Often called a ‘paradise on earth’, the state of Jammu & Kashmir has so much to offer tourists. Visiting this beautiful state is a must for couples who enjoy experiencing a new culture and who like a more traditional honeymoon setting. From amazing skiing experiences at Gulmarg to a sunset boat ride on the serene Dal Lake and to sampling the traditional Kashmiri feast called ‘Wazwan’, there’s so much awaiting eager eyed tourists here. 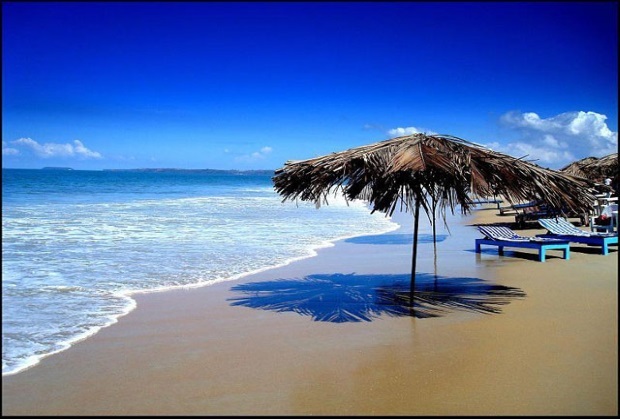 Goa: Goa offers the perfect mix of tradition meets modern. With strong Portuguese influences that can be seen throughout this little state, Goa also plays host to awesome New Year bashes each year and is the place to head to for rock concerts as well. Think Goa and it’s many pristine beaches come to mind. In fact, honeymooners don’t even need to venture far to grab a bite because there are so many little shacks which offer great food near the beaches. Seafood lovers are in for a special treat too. Don’t miss out on sampling the famous vindaloo which is a spicy curry enjoyed with plain rice and to have a glass of feni which is a drink made from fermented cashew nuts. Rajasthan: Rajasthan has a very important place in history thanks to the number of battles that have been waged here and due to its rich royal ancestry. 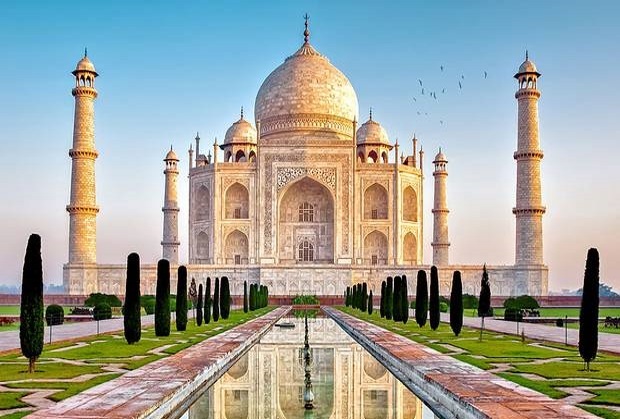 In fact, this state has so many palaces that are world famous that there are special tours conducted for tourists which focus only on these amazing structures that have withstood the test of time. 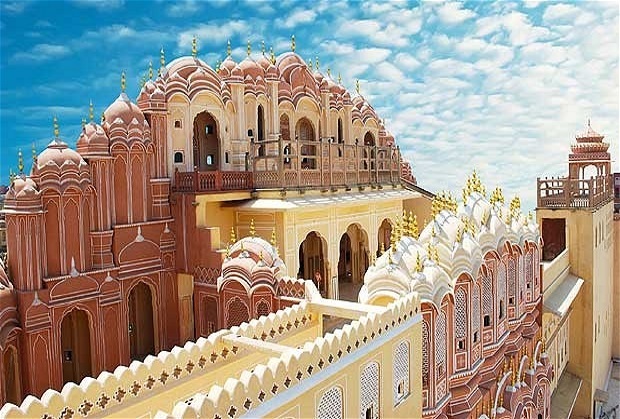 The pink city of Jaipur has so much to offer honeymooners and the chance to experience the culture and warmth of the people here is undoubtedly something else. Buy a few glass bangles, enjoy a camel ride or two, rub shoulders with royalty and enjoy a mind-blowing Rajasthani vegetarian thaali– these are just a few of the must-do’s for couples on their honeymoon. 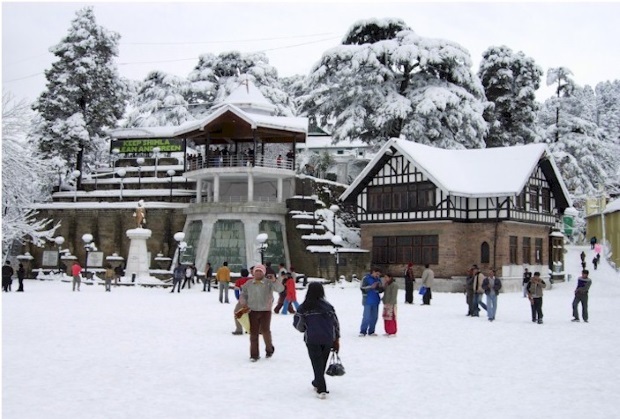 Shimla: If the thought of taking long walks on narrow winding roads that are surrounded by tall pine trees appeals to you, then pack your bags and head to Shimla. A favourite holiday retreat of the British, a huge plus point that makes Shimla all the more appealing is that there are hardly any motor vehicles here. The best way to get around is on foot and when you feel the cool breeze blowing on your face each time you take a step, it relaxes your senses even more. Don’t forget to visit the famous St. Michael’s Cathedral which is was built in the 19th century and which took around 11 years to be completed. The little handloom cloth shops which also sell curios and artefacts are worth visiting.